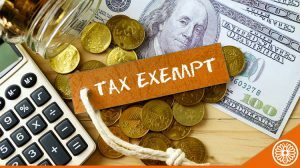 A HK incorporated company with no business/operation carried out in Hong Kong can apply for tax exemption. Nevertheless, it is a complicated and costly process in terms of money and time. You are highly advised to read our related articles below to make sure you are eligible and that it worth it to apply in your case. 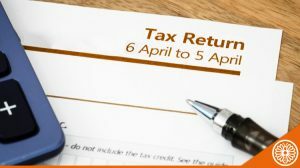 If so, LCCS can assist you to apply for tax exemption but in order to quote for this service, we will need to have a clear view and understanding of your operations and will need you to provide some information. 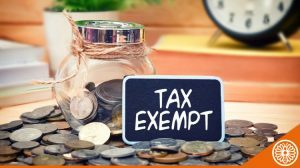 To obtain a quote please fill in our questionnaire specifying in the comment section that you would like to apply for tax exemption.